Like most of these TBT posts, this feels like just yesterday. But in actuality, this was taken on New Years Day, 2008. 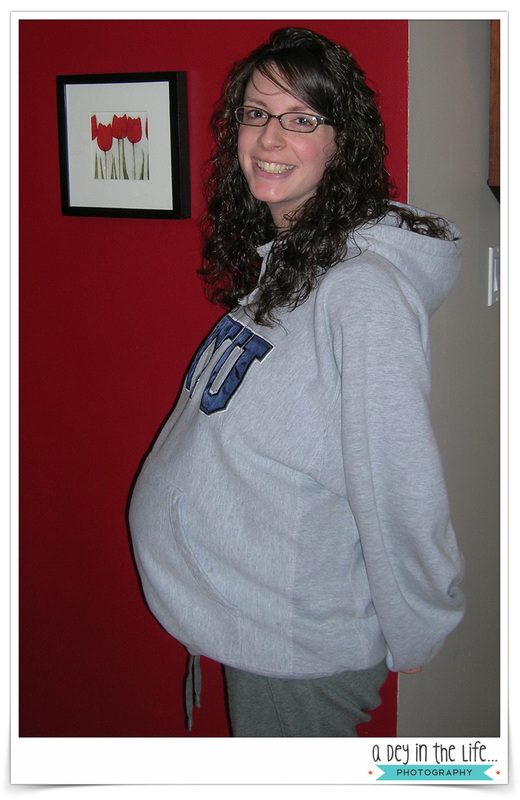 One day before my due-date with Deklan. He didn’t arrive until 7 days later… clearly not as impatient as his Mummy. Impatient or not though, I had such a great pregnancy. Sheesh – just look at the size of that baby-belly!